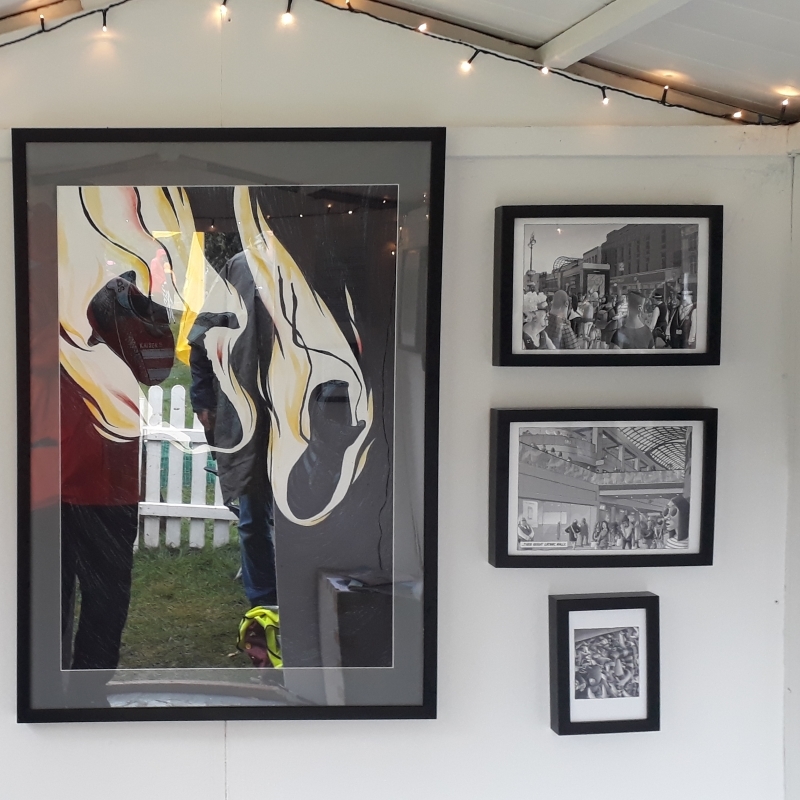 The Allotment Gallery is a pop-up art gallery inside (and outside if you like) a garden shed at Greenbelt Festival (23-26 August 2019). Every 3-4 hours for the duration of the festival the exhibition changes and a different artist takes over the gallery. We are looking for artists of any discipline to bring your work and to host an exhibition in fitting with the theme 'Wit and Wisdom'. 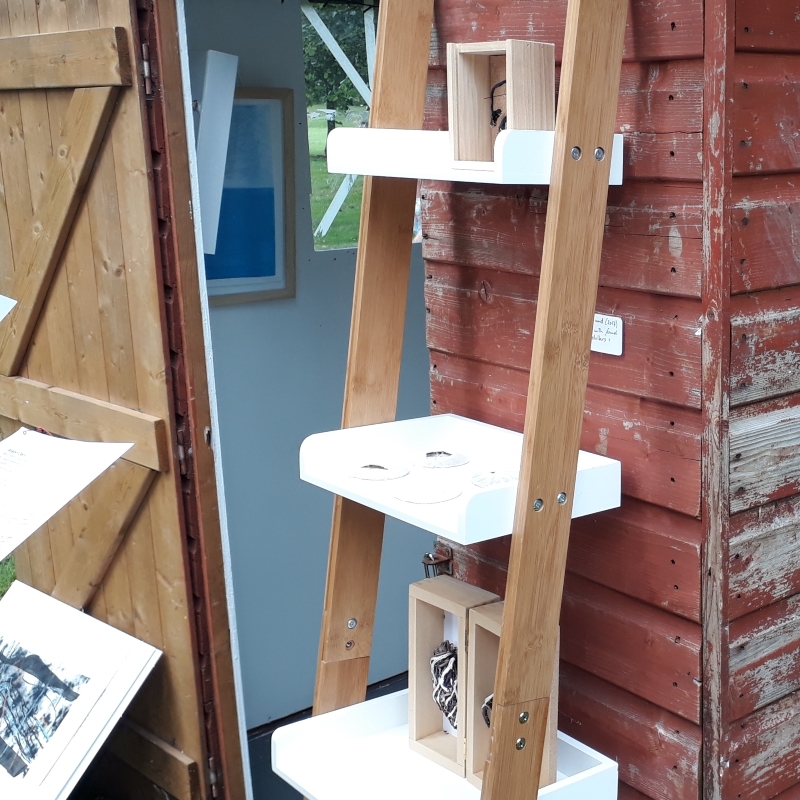 Greenbelt's Visual Arts Team are looking for artists and creators to exhibit in The Allotment Gallery, one of our three garden shed galleries. Around 8-12 artists will be selected to each exhibit for 3-4 hour periods throughout the weekend. The 3-4 hour period includes set up and take down. We are looking for a diverse range of artists and exhibitions. 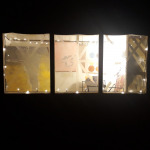 In the past we have welcomed painters, photographers, video installations, performance art, sculpture, knitting, illustrators and more with a whole range of styles. 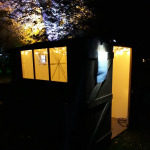 We are particularly keen on proposals that consider the festival theme (this year it is ‘Wit and Wisdom’) and ethos (blending artistry, activism, spirituality, politics, faith and justice), make use of the unique space (both inside and outside the garden shed) and engage festival goers. 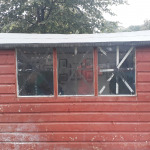 The shed is 2.4 metres long, 1.8 metres wide and 1.9 metres high at apex (72" by 95" by 78") It has a door on the short side and a window on one long side. 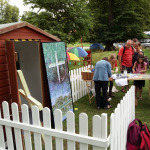 Exhibitors will be expected to respect the shed and the artist coming after them. Exhibitors are responsible for their work at all times at the festival and for the invigilation of their work during the 3-4 hour exhibition. Fixtures and fittings will be limited because of the delicate fabric of the building and you need to bear this in mind with your submission. There will be a picture rail installed for hanging framed works. Lighting will be available in the form of fairy lights for evening exhibitors and we can discuss and further requirements. 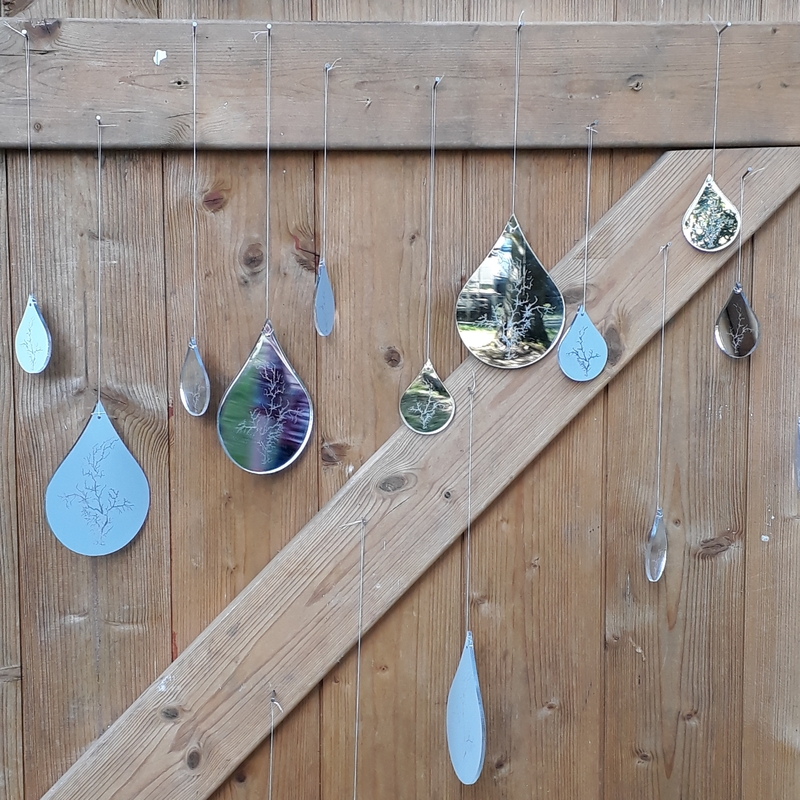 The exhibition can make use of the space immediately outside of the shed but artists are responsible for considering the implications of the weather for their art work. Deadline for submission: Midnight 31st March 2019. You will be notified by end of April 2019 and allotted a provisional time slot (on Friday, Saturday, Sunday or Monday) for your exhibition. 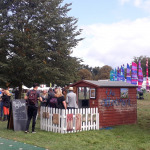 Artists will be provided with a Festival Maker ticket for themselves which gives access to the Festival Village and General Campsite for the festival, but travel and other expenses are not included. Selection of high res images. min 1MB. Anyone and everyone over the age of 18. Midnight on 31st March 2019. You can make more than one exhibition submission but we will only select one exhibition for each artist. Please consider the unique space that is available, the location and timing of the exhibition. 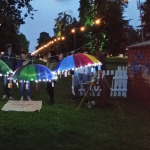 You will be provided with a 3-4 hour time slot during Greenbelt Festival. 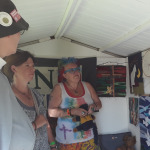 The festival runs 23rd to 26th August 2019 and your 3-4 hour exhibition will take place during the festival. 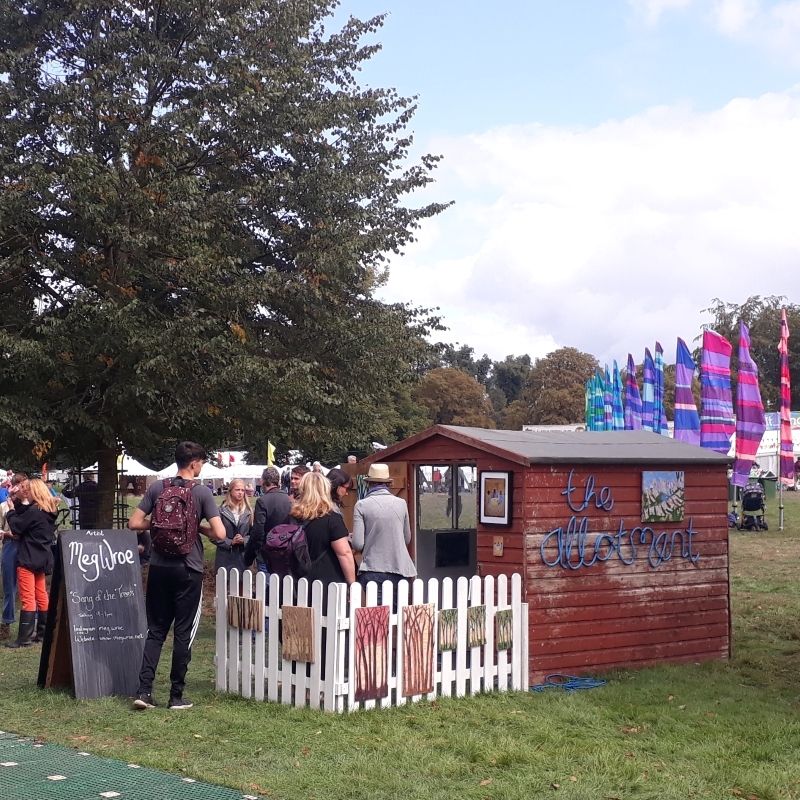 Access to the Festival Site will be from 12pm on Friday 23rd August 2019 at the earliest. There is no cost for exhibiting but you will be responsible for your own expenses (such as travel to/ from the festival). 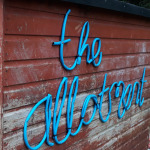 Artists selected to exhibit in the Allotment Gallery will receive a Festival Maker ticket for Greenbelt Festival, providing access to the Festival Village and General Campsite. 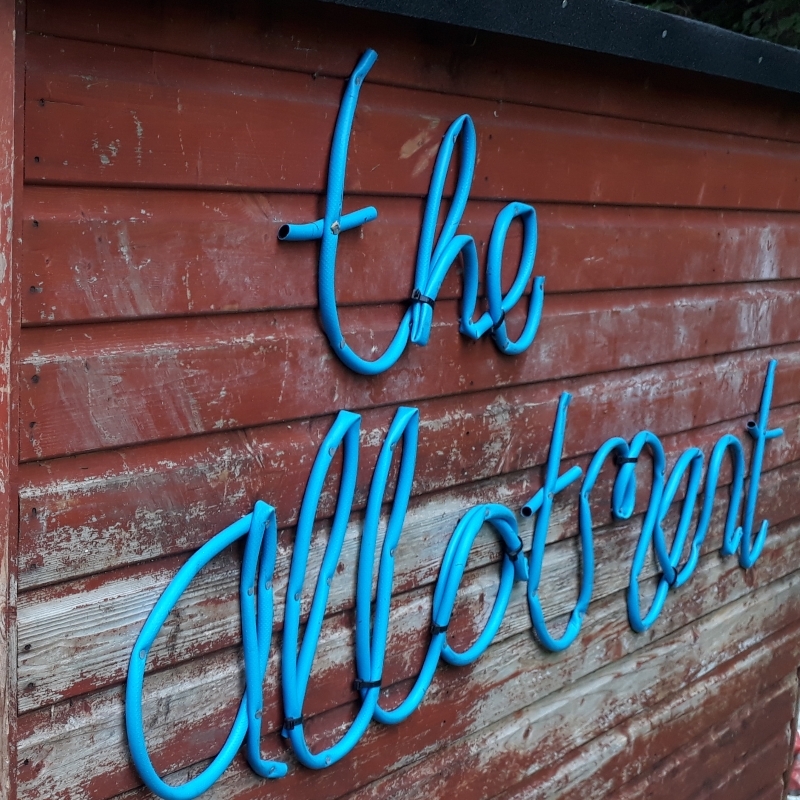 The Allotment Gallery will be open throughout the weekend of 23rd to 26th August 2018. Each exhibition will run for 3-4 hours. 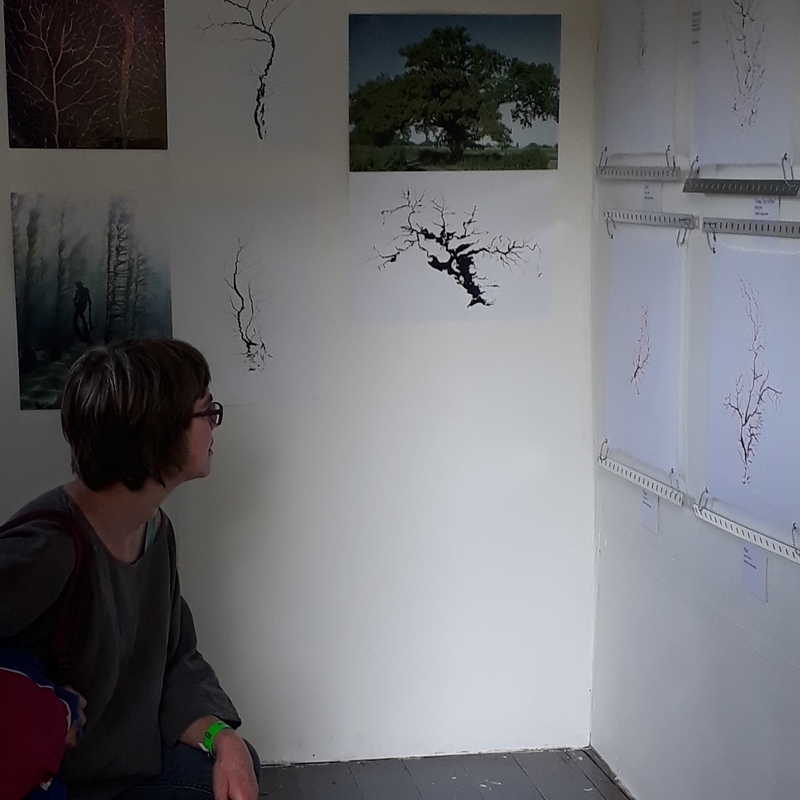 If you are selected to exhibit we will let you know the time of your exhibition and liaise with you if there are days you are unavailable or involved with other aspects of the festival. 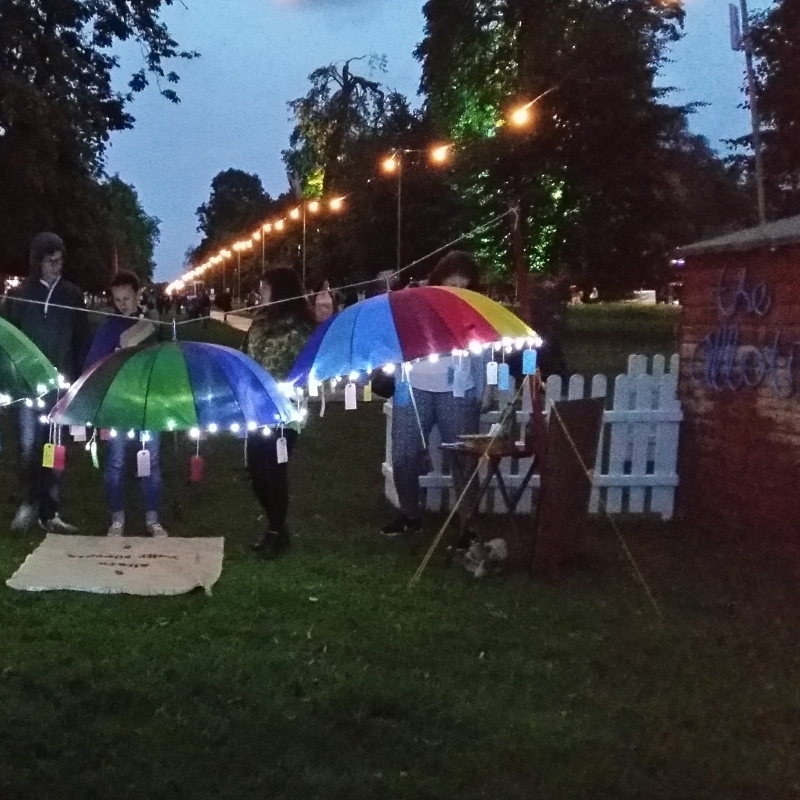 At Greenbelt we work hard to ensure that people with disabilities, their friends and families are welcomed and included. 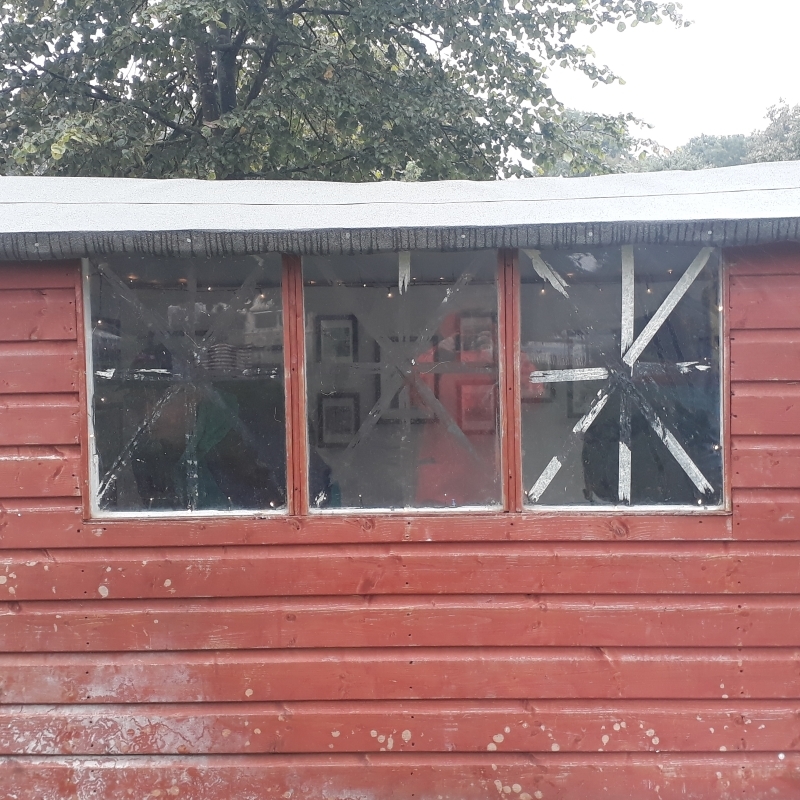 The Allotment Gallery is a garden shed and therefore space is limited. There is a small step in and out of the shed. 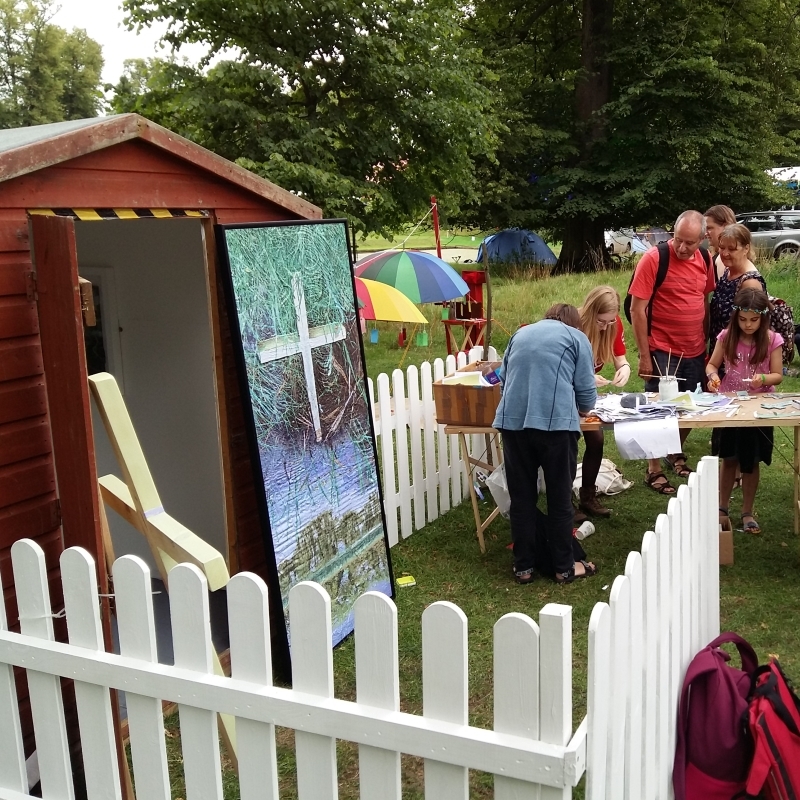 Artists and exhibition details will be promoted on the Greenbelt Festival website, in the Festival Guide and on the Festival App. Yes, for the duration of your exhibition each artist is required to invigilate their exhibition. We are looking for a diverse range of artists and exhibitions. 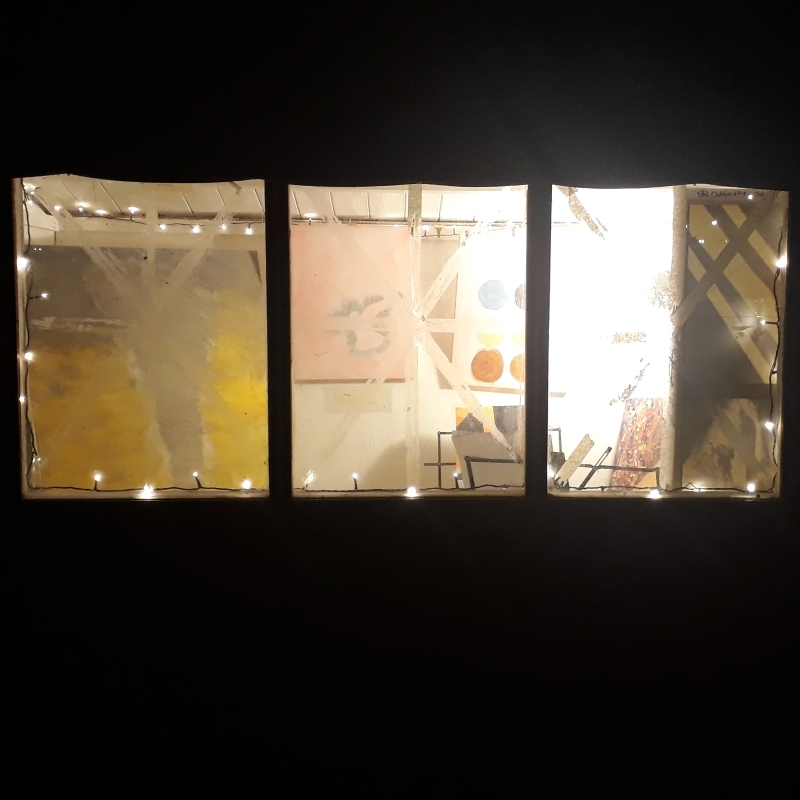 In the past we have welcomed painters, photographers, video installations, performance art, sculpture, knitting, illustrators and more with a whole range of styles. 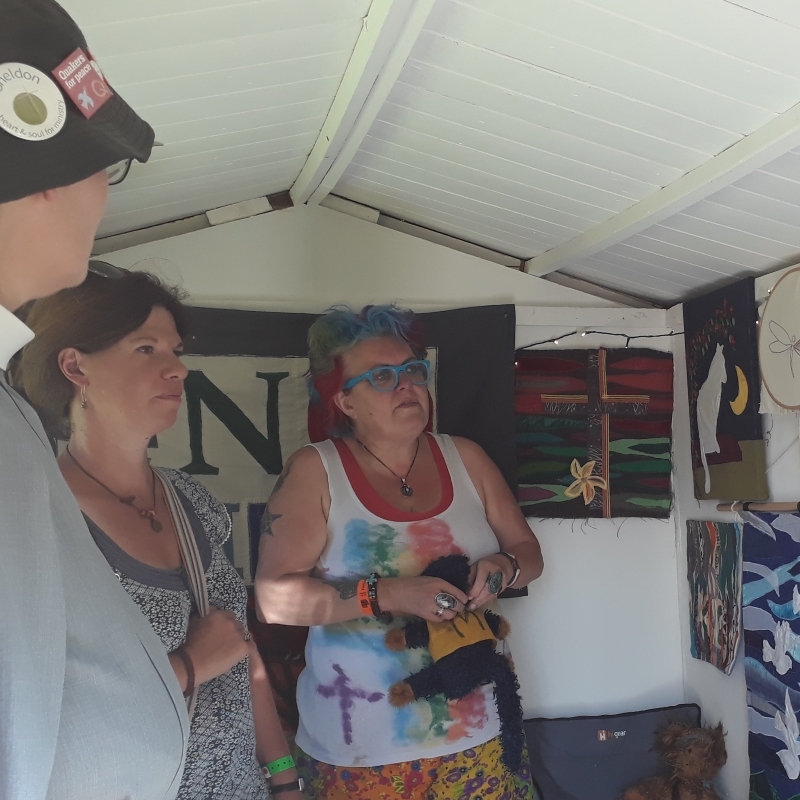 Proposals are decided by a small committee looking at the quality of the proposal, links to the festival theme 'Wit and Wisdom' and the range of style and art forms submitted. A member of the Greenbelt Team will contact you to let you know if your submission has been selected. We will then liaise with each artist in regards to time slots and specific needs of your exhibition. We are also keen to have a diverse range of mediums exhibited throughout the weekend. I've exhibited in the Allotment Gallery before can make another submission this year? 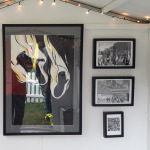 Can I sell my work at the festival? 1. There is the festival shop which is suitable for selling prints, books, etc. A percentage of the sale price will be retained by the store if you choose to use this option. 2. 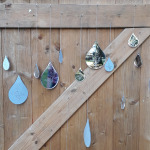 As an artist you are welcome to sell your work directly to customers but this is your responsibility to arrange payments and collection of the works.